CALLING FIRST TIME BUYERS & INVESTORS- LODDON PROPERTIES are delighted to market this fully renovated one bedroom corner house located in the sought after area of Chineham. 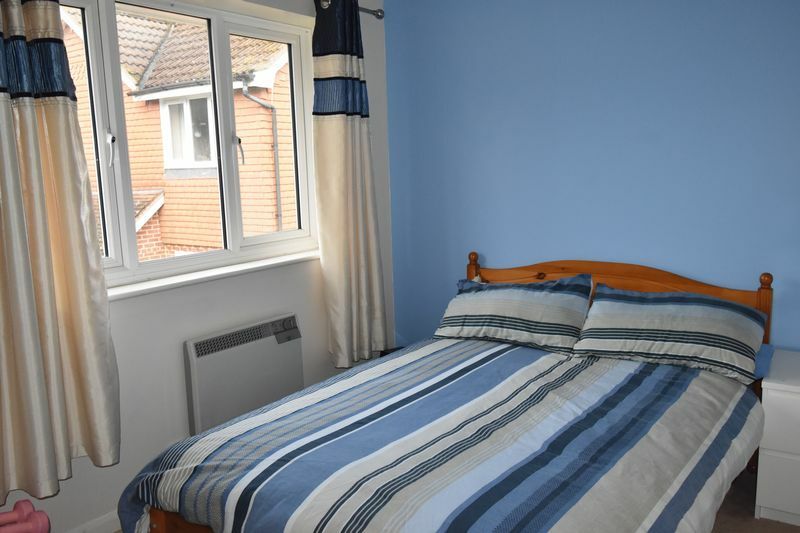 The property has benefited from new kitchen, new bathroom, new carpets and laminate flooring. The accommodation comprises of an entrance porch, leading into the lounge/dining area and fitted kitchen. Upstairs there is a large bedroom and family bathroom. 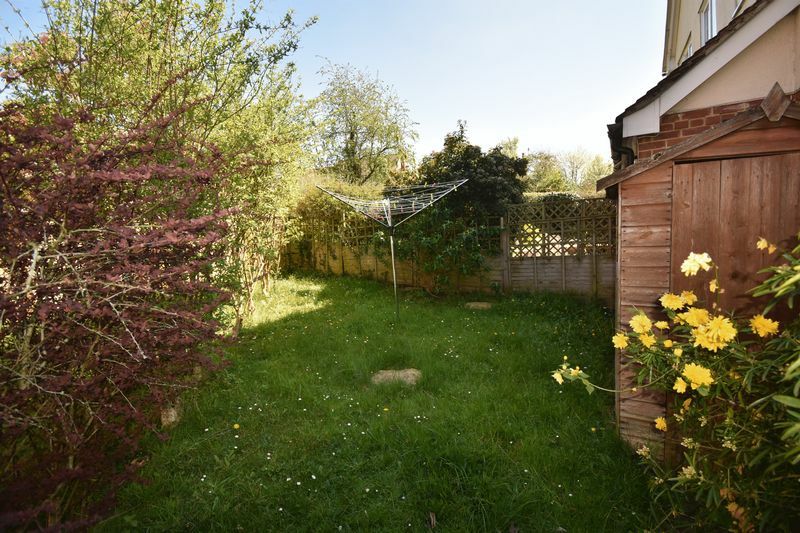 Outside, it benefits from a very generous garden, with shed and one allocated parking bay. The property is situated in a end of cul-de-sac position, quiet & peaceful within the Cufaude village part of Chineham and is walking distance to all the local amenities. 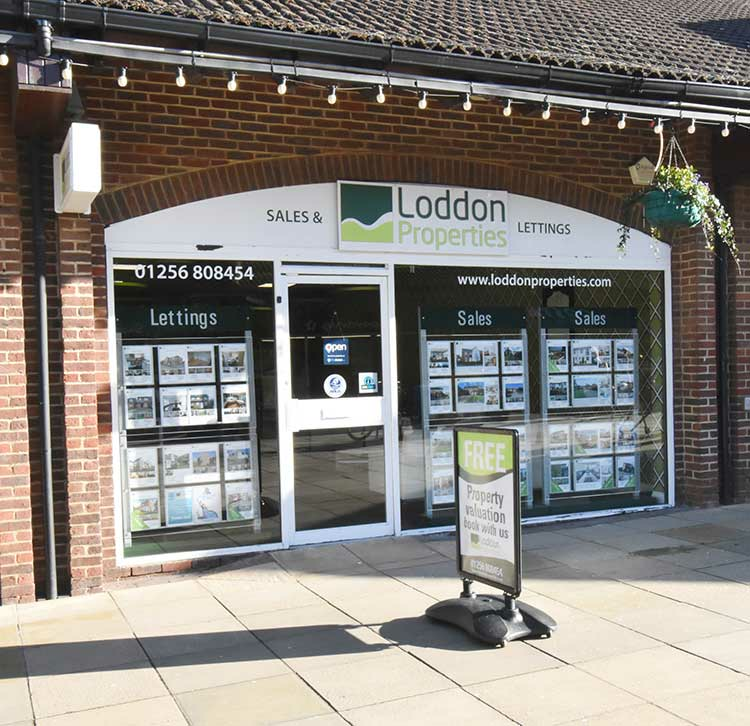 The area boasts excellent transport links to the A33, M3 & M4 as well as being 10 mins from Basingstoke train station with a London Waterloo service taking just 45 minutes.FREEHOLD! Call now to book your viewing appointment.